KAMPALA – Socialite Zari Hassan also known as the ‘boss lady’ has denied knowing Lydia Jazmine, saying she has never heard of such a name. 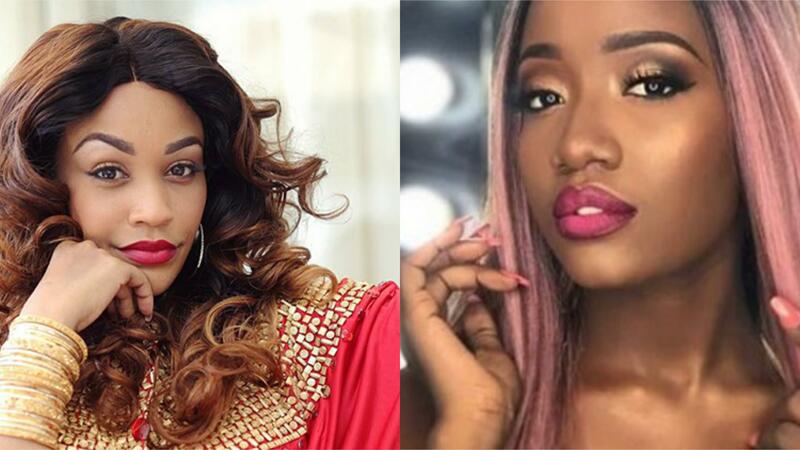 A few days ago, Zari Hassan posted a video on her Instagram grooving to Lydia Jazmine and Daddy Andre’s hit ‘You and Me’ hit song but later surprised many of her fans after confirming through the caption that she doesn’t know the person behind the hit song. “It is true, I enjoy the song but I don’t know the person behind it. I was actually told by my Instagram followers that a talented lady called Lydia Jazmine did the song but the truth is that I don’t know her but I am looking forward to meeting her. She is so much of a talent,” self-proclaimed boss lady remarked. Zari Hassan is not the first Ugandan socialite to deny knowing particular artistes. Socialist Anitah Fabiola recently denied ever knowing a Ugandan artiste called APass.